KUMO CP is an optional 1RU control panel that can be used in standalone or networked configurations. 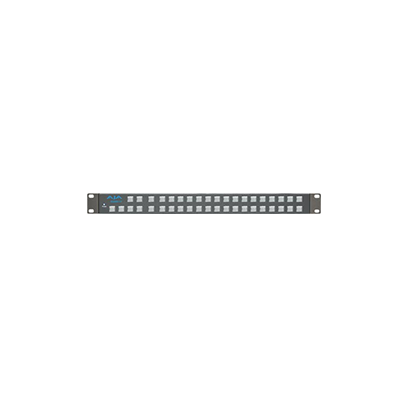 Connecting via Ethernet to the same network as the KUMO routers, KUMO CP enables full control from any location without the need for a computer. Up to four KUMO routers can be controlled from a single control panel.